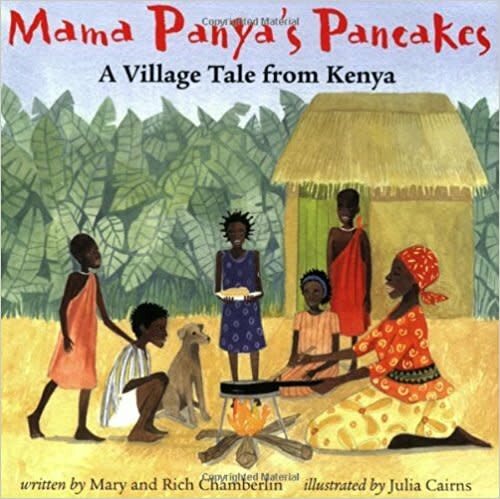 How can Mama Panya cook pancakes for everyone when she has barely enough money to fee her son, Adika? It is Adika who is one step ahead of her-he knows how! This African story about the rewards of sharing offers a message that is universal. It is supplemented by a helpful map, notes about Kenya and its people, and even an easy-to-make pancake recipe!